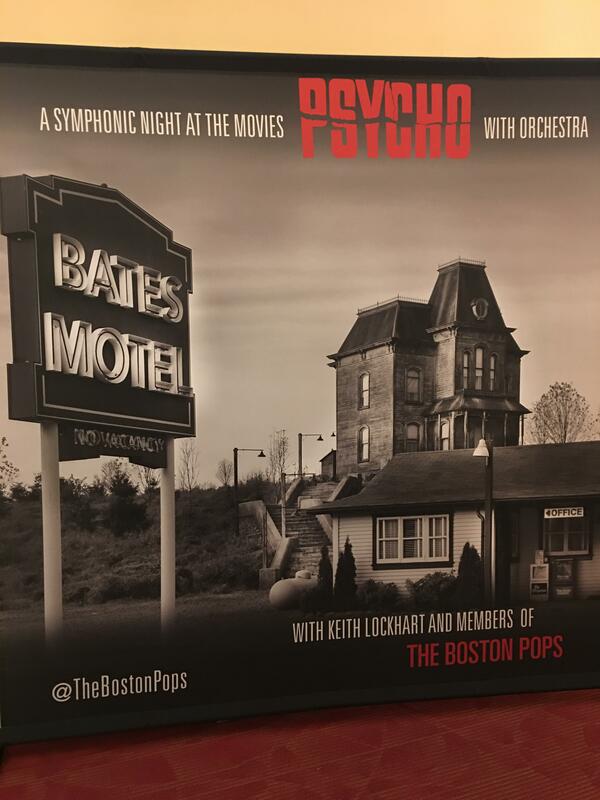 Just announced a few days ago, with tickets going on sale today September 7 at 10am ET...Keith Lockhart and the Boston Pops Orchestra are playing Bernard Herrmann's score to PSYCHO live to picture, on October 29 and 31 (Halloween). Wow, that's pretty cool! Unfortunately, I'll be in Paris at the time. Oh well. I saw this at the Sydney Opera House about a decade ago. I saw it in the cinema in London just a few days ago. So cool, Matt S! We would have gone if we weren't in France. 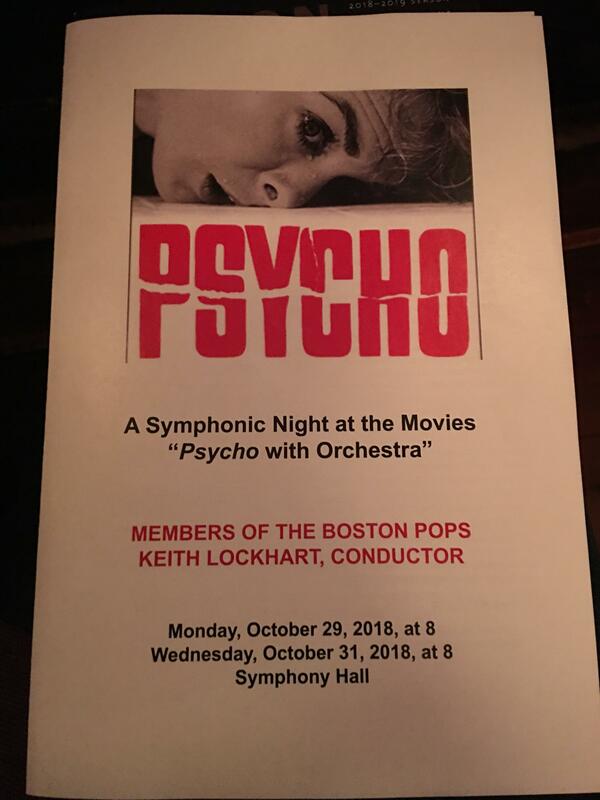 They keep it up with Psycho because they don't have to pay a full orchestra. It was a great show, as expected. Anyone who's been knows Keith Lockhart and the Pops always do a wonderful job. If there was a critique to be made, however, I think Boston's Symphony Hall might not have been the best place to put on this show; the warm, resonant acoustics of the Hall didn't seem to match the tone of the music itself. I noticed it right away with the film's main title sequence. It could be that I'm just so used to the mix of the original film score, but I missed the drier, edgier sound that really gave it a harsh, choppy quality. 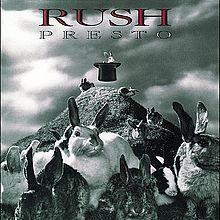 This is not meant as a knock on the orchestra; they did a fantastic job, no question. 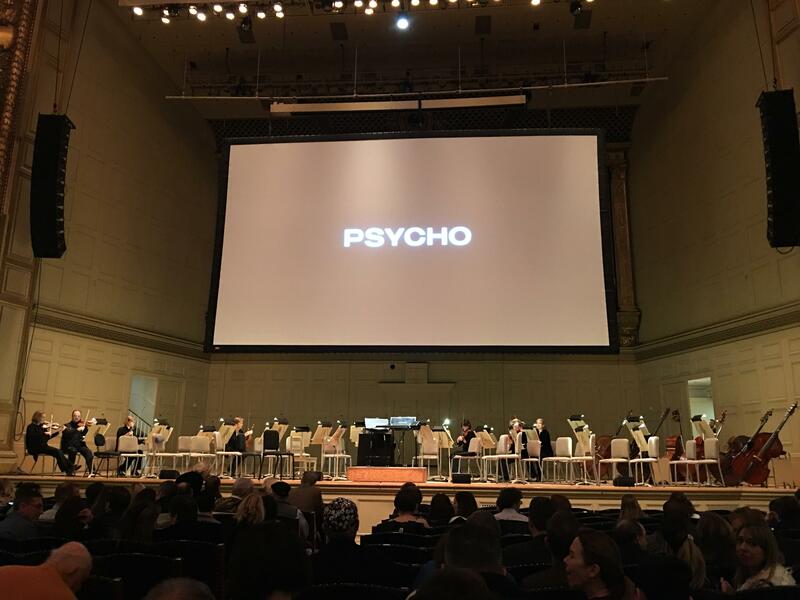 And I'm well aware that these live-to-picture concerts are concerts first and films second (with no intention to actually replace or improve upon the original performance), so at the same time it was definitely nice to hear the score in a live, full-bodied sound. It was just...different, I guess, to hear. The previous LTP films I've been to (Home Alone, ET, Jaws, and Raiders) weren't quite so noticeable.